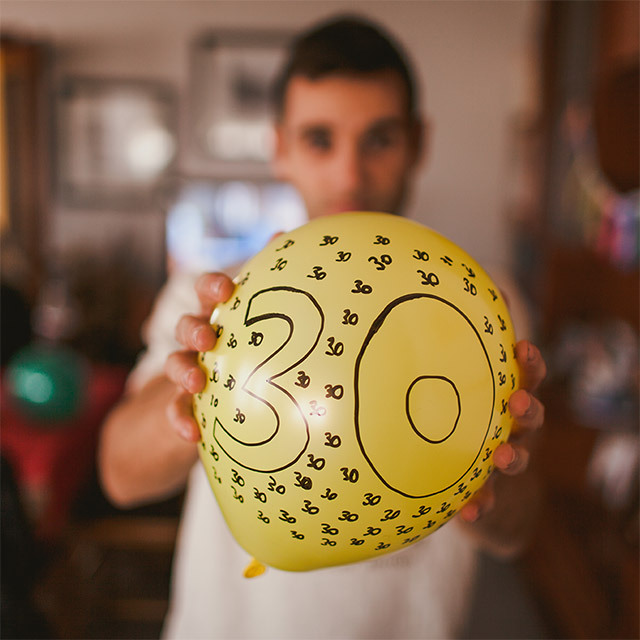 Tips on how to find the perfect gift for a 30th birthday. Thirty is often the first transition into “real” adulthood for many people, leaving the more carefree, college-tinged 20s behind. Careers and relationships typically are maturing, and so is a person’s style and taste. 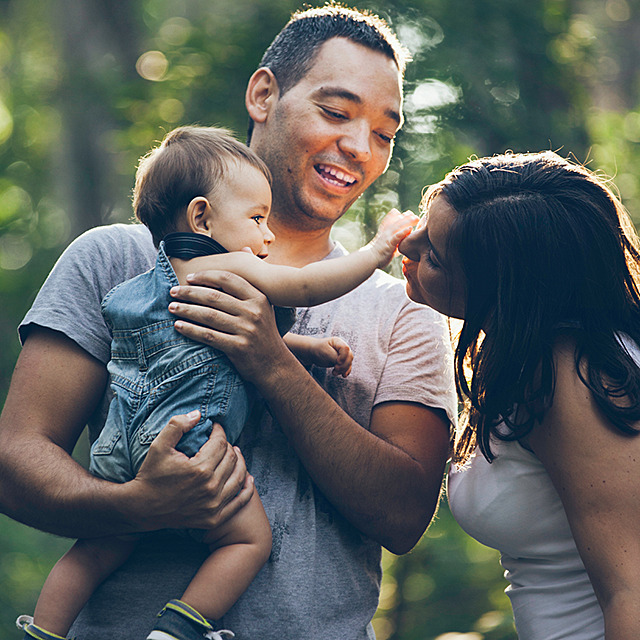 A 30th birthday is a perfect time for a significant other or parent to give a fine jewelry gift that will complement their loved one’s current style while helping them build a jewelry “wardrobe” that will serve well into the future. The most important consideration when choosing a jewelry gift for a 30th birthday is the recipient’s personal style — at least in a general sense. Does he or she lean toward more classic or trendy styles? Prefer white or yellow metals? Love certain colors? Next, consider the celebrant’s lifestyle. For example, if she works with her hands all day, maybe skip a ring and go with a necklace. Or if he wears business attire regularly for work, perhaps choose a more conservative or classic design. However, jewelry is also about fun, so don’t automatically pass up a more “special occasion” piece you know the recipient would love. One lovely way to say Happy 30th is with jewelry incorporating the recipient’s birthstone or a gemstone in a favorite color. Many 30-year-old women haven’t yet invested in gemstone jewelry, or may own one piece like a necklace that could be beautifully complemented with earrings or a bracelet. Gorgeous, fun fashion rings featuring gemstones also have come back into style and make a wonderful gift. For men, gemstones can be incorporated into tie pins, tie bars and cuff links. Don’t ever forget about diamonds. If she already has a pair of studs but loves earrings, look to diamond drop earrings, dangles or hoops. A diamond pendant is a fantastic gift at any age, but at 30 signifies a major step forward. A watch is a traditional gift that marks the passage of time or a milestone in a person’s life — perfect for a significant birthday like 30. Far from passé (despite the fact that most of us now use our smartphones to check the time! ), watches add style to any outfit. Designs range from classic to dressy to sporty, and can be embellished with gemstones and mixed metals. A cultured pearl necklace or earrings are a staple in most jewelry wardrobes, so it’s hard to go wrong with a gift of pearls. For more modern tastes, there are more streamlined jewelry designs featuring pearls — in colors including white, black and pink, so the possibilities go well beyond the ordinary. Mark this very adult milestone with fine jewelry or a great watch — it will last a lifetime and always remind the recipient of you. You want to give her a spectacular gift, but neither of you is ready to get engaged. Here are some ideas for diamonds — and how to give them.